Students with math difficulties often struggle with the skills surrounding addition and multiplication. It is devastating for children who struggle with math, to be labelled as low achieving students, and score low on high-stakes assessments. Cognitive deficiencies can deeply affect the development of mathematical strategies that are involved even in simple addition and multiplication. The Lawson Continuum is just one developmental trajectory that educators can look at to help us understand that students can use different strategies to solve the same problem. As students develop in math, and gain practice with problems, they are hopefully able to become more efficient with how they solve problems. A neuro-typical student might start with less efficient strategies on the Lawson continuum, and over time, master more efficient strategies that help them develop mastery of the skill. The hope is that students that are developing ‘normally’, will be able to choose the most appropriate strategy for the specific problem they are working with, and will continue to be able to do this as problems get more and more difficult. But what about the students who are not developing ‘typically’? It is up to educators to make the changes necessary to help all children to be successful. If a student is following a different path of development than another child, it is up to us to identify that and figure out how we will help them learn. It is important to note that not all students need complete the same math problem in the same way. If we can understand the unique needs and strengths of struggling students, and be very sensitive to the those needs and unique student experiences, we will make big differences in the lives of struggling students. Educators can learn how students access math problems, and what stages of development a student is at, and what strategies can help move them forward. How the strategies are taught and modified, will depend on the student. Adapt developmental math strategies and create iterations of strategies for students to practice with. Perhaps this includes different ways of ‘counting on’. Provide Choice: Encourage students to use their own strategies, or strategies that work best for them. If we are always requiring the same strategy from everyone, then some students will miss out. 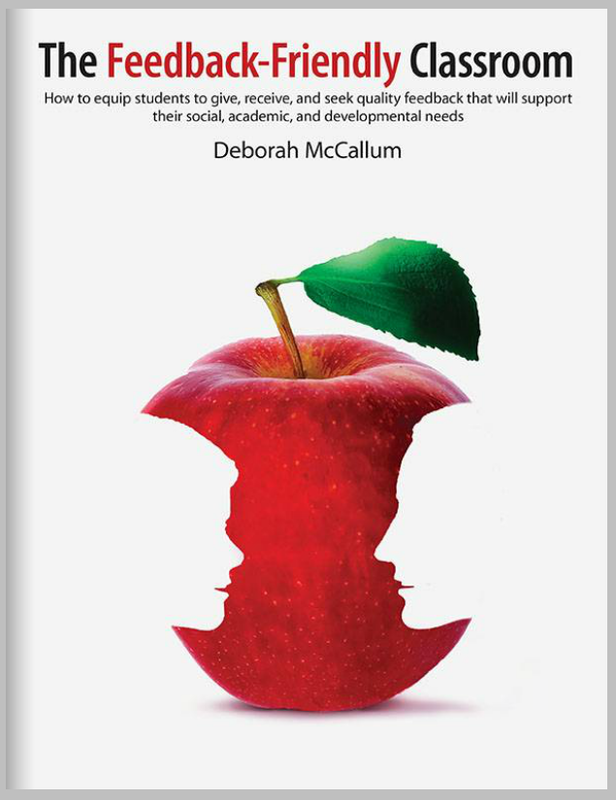 Provide feedback – focus on the task, not the student, and ask key questions that draws students to thinking about the strategy and where to go next. Help them to consider the reasonableness of their answer. Ask for students to orally describe the math – this helps to increase reasoning skills. Provide explicit instruction of a math strategy. This could be a mini-lesson for a guided group, or an individual conference. Practice the same strategy within different problem structures over and over again. Spend time discussing the problem, before solving the math. This helps students to practice and learn how to understand the math problem. Help them discover the ‘story’ in the problem. Put the literacy in the math. Design tasks that are just right for your struggling students. They do not have to be the exact same as everyone else’s math problems in the class. We do not need to have a one size-fits all approach where everyone always answers the same problem. Encourage struggling students to use a particular strategy frequently and consistently to build memory and mastery. Note that this does not mean solely memorizing a basic fact. Provide opportunities to practice familiar strategies with various problem structures. Not all students develop at exactly the same rate – but some students will struggle greatly as they progress in elementary school. Ensuring that we still work to help these students in the ways described above will not only help them fill in gaps, but also will help them become better able to use strategies that will help them in their mathematical thinking both now and in the future. Even if students are not developmentally ready to understand a more efficient strategy, they can still practice and master the strategies that are developmentally appropriate for them, in our efforts to ensure success.